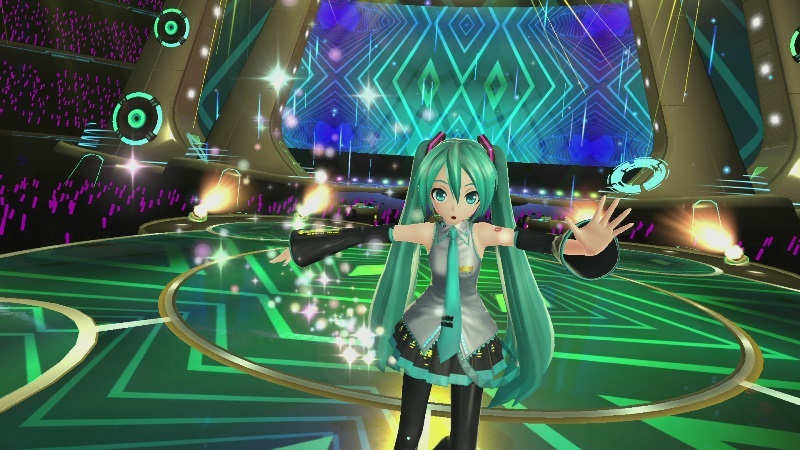 It's Japan-only for now (sigh), but we do have a release date for the hugely anticipated Hatsune Miku VR: Future Live. 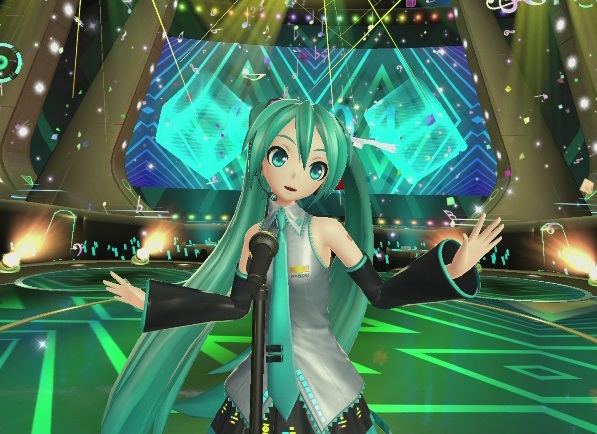 Even if I'm the only one that cares about Miku VR I'm hyping it up enough for everyone. So, yes, it's hugely anticipated. After all, it means that through the power of technology Miku will be close enough to touch. This is a PlayStation VR exclusive title (thus giving us a release date for PlayStation VR in Japan, one assumes), and the game seems to be a light management game, which sets you the goal of building the energy of the concert hall up to its max. If you achieve that, you'll get to enjoy a "player only" concert with Miku. And boy does that sound good to me. It looks like it's going to be a download-only title, and no idea if this one is going to get a release outside of Japan. Given how infrequently we get these kinds of idol management games, I wouldn't be betting on it if I was you. But that's okay. You'll already have a Japanese PSN account, to download the Japan-only Hatsune Miku: Project Diva Future Tone, which releases in just a couple of weeks, right? Right?!? In which case, you'll be all set to grab this too.